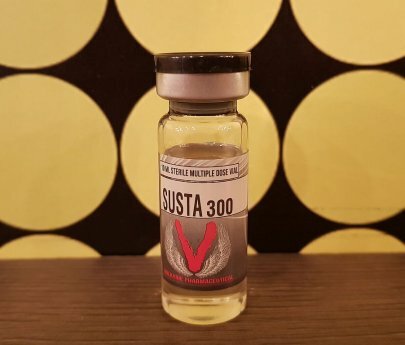 Each testosterone ester in Valkyrie Pharma’s Susta 300 was underdosed by almost 30%. 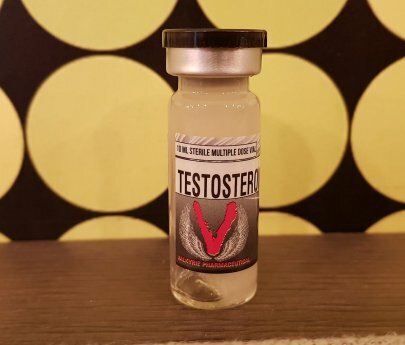 The total amount of testosterone esters added up to only 214 milligrams per milliliter. 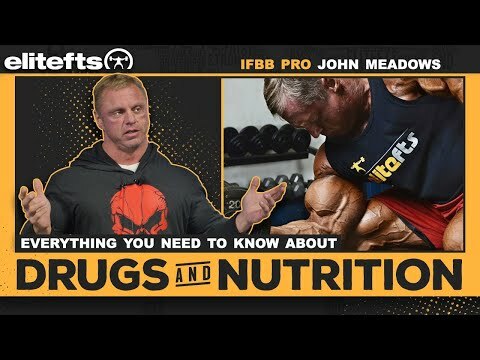 The SIMEC steroid analytics revealed that the actual content was 197.2 mg/ml. This was less than 2% from the label claim. 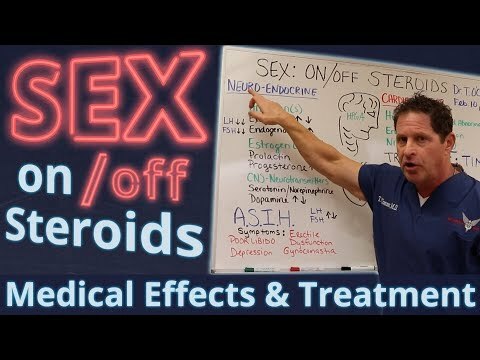 Steroid analytics performed by SIMEC in Switzerland identified an actual content of 294.7 mg/ml nandrolone decanoate. 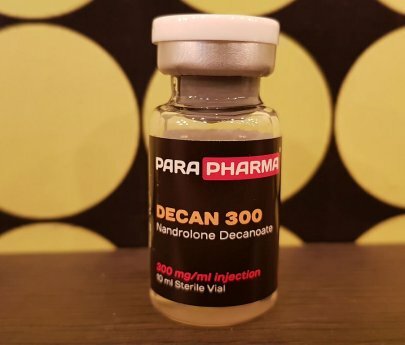 Valkrie Pharma Deca 300 did not do quite so well in March 2018. 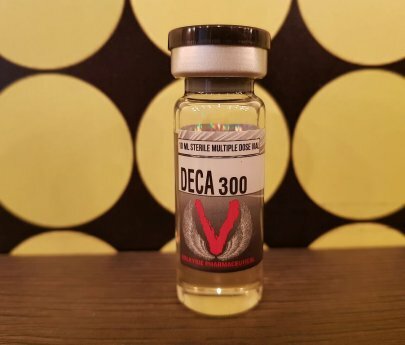 The SIMEC HPLC-UV analysis revealed that this batch of Deca 300 contained 216.2 mg/ml. 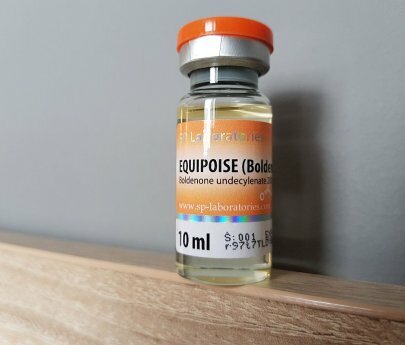 The laboratory analysis performed by SIMEC of Switzerland found that the product actually contained 205.6 mg/ml testosterone cypionate. 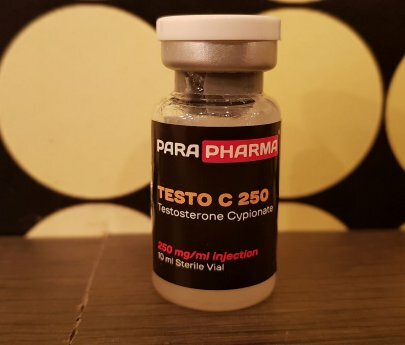 The actual testosterone cypionate in ParaPharma Testo C250 was 258.4 mg/ml according to lab test results. 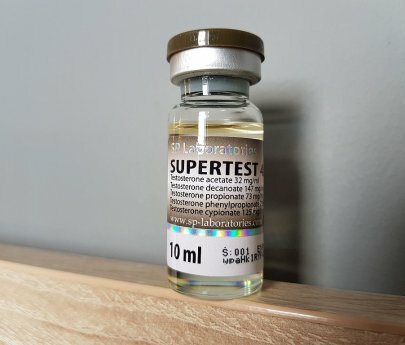 Valkyrie Pharma products have done fairly well in the past with AnabolicLab testing. 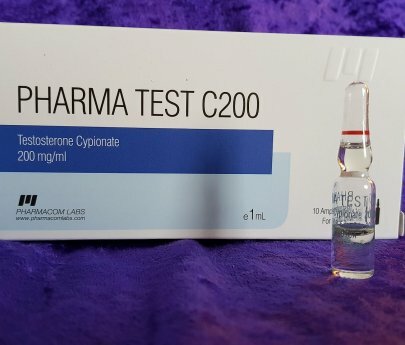 Valkyrie’s Testosterone C250 product is no exception. 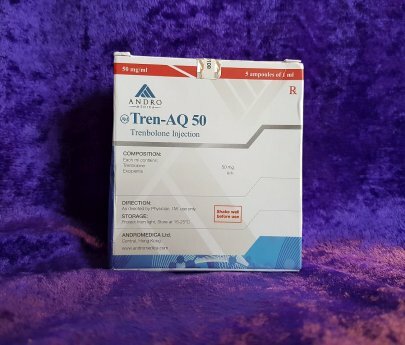 Andromedica Tren-AQ 50 is extremely overdosed according to lab test results published by AnabolicLab.com on November 18, 2018.